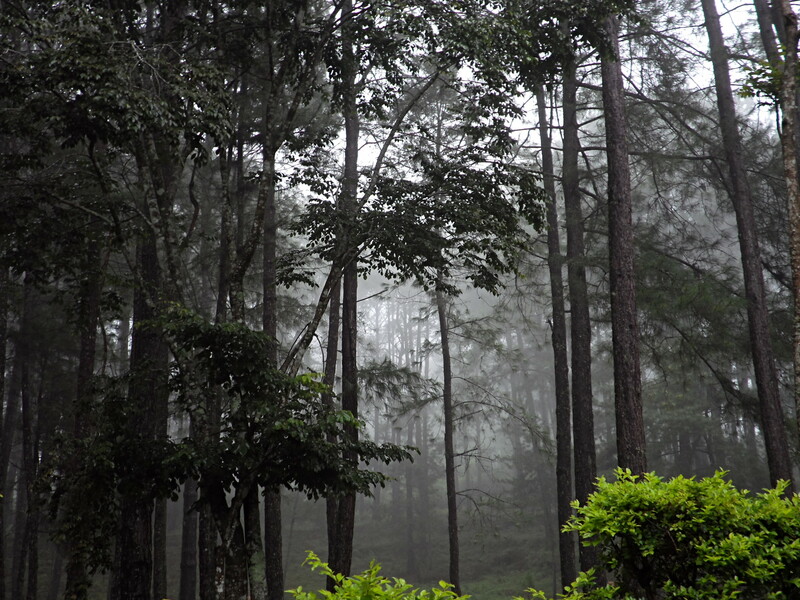 Have you hiked the Cordillera like a native and eaten strawberries and mushrooms growing wild in the realm of the clouds? 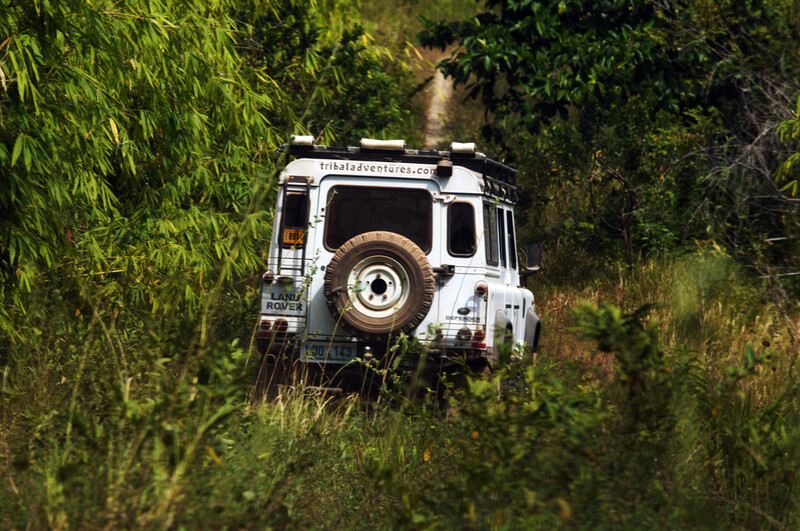 The second day into a Tribal Adventures 4×4 adventure, a guest who is a top banker when not on holiday comments as he peers out of the car window: “From where I’m sitting, two pesos is sounding like a lot of money.” He was traveling on the Halsema Highway, a high-altitude toll road winding 4 hours between Baguio and Bontoc in the Cordillera Mountains. The toll has since risen to 15 pesos, about 35 US cents, as the road–with it’s spectacular vistas, improves. Commensurate with the toll rise it is accurate to say the road has improved 7-fold or more. Early pick-up from hotel for 4-5 hour road trip by All Wheel Drive to Baguio, stopping off to view the seas of lahar, viscous volcanic material that cascaded from Mount Pinatubo following its eruption in June 1991. Thirteen cubic kilometers of material was shot in to the air in the explosion, one of the largest in the world since Krakatoa, altering the world’s climate and changing the face of the landscape between Manila and Baguio for miles and miles and miles. Lunch is en route. Check in to comfortable accommodation around 2.30 pm. A sightseeing tour follows: It can be as much on foot as by car if having a good stretch after the road journey is the consensus. Dinner is natural and healthy fare at Cafe By The Ruins. Check out from manor after breakfast. 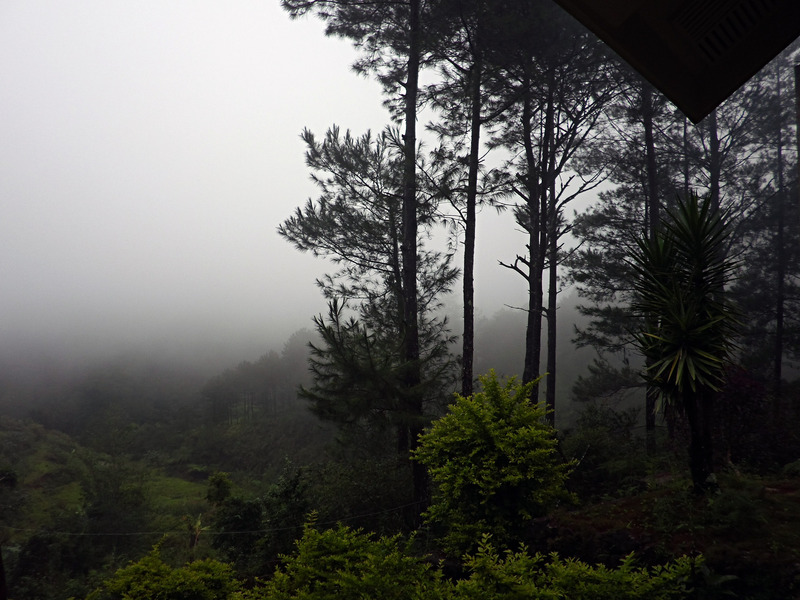 Do a further whirlwind tour of Baguio: Camp John Hay, Mines Lookout and the central market before having morning coffee. Late morning coffee before driving out of Baguio on the Halsema Highway, billed as the highest major road in the Philippines. 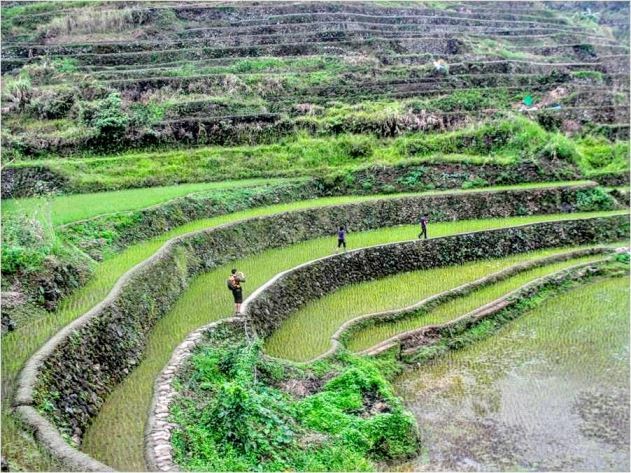 The views-of rice and vegetables terraces and pine-clad mountains are panoramic. At one viewpoint a packed lunch from Cafe By the Ruins will be taken. Afternoon tea will be had at a government-run hotel at Mount Data; it has a quaint chapel, our reason (apart from thirst) for stopping. 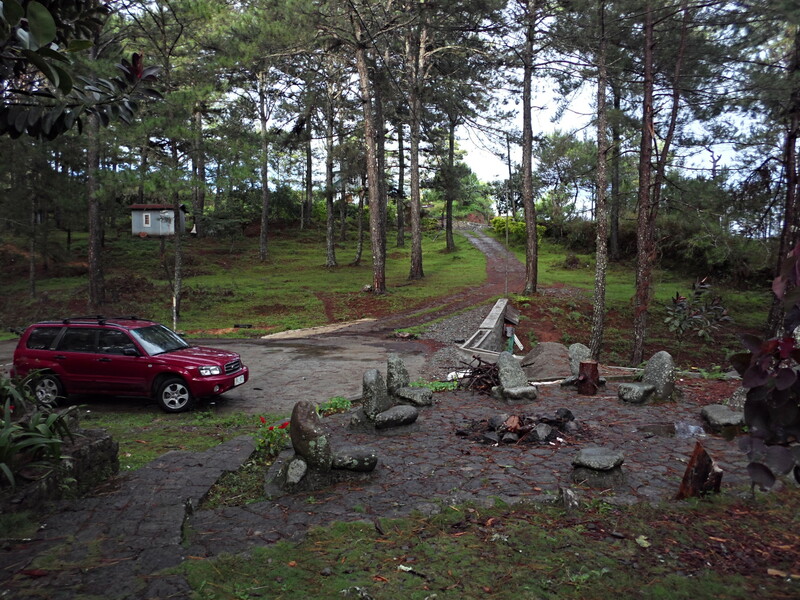 Another two hours of further breath-taking scenery and it is Sagada, checking in comfy accommodation for a three-night stay in an emerging cultural and adventure hub. Dinner with briefing and agreement on what to do on Day 03 & 04 at local restaurant. 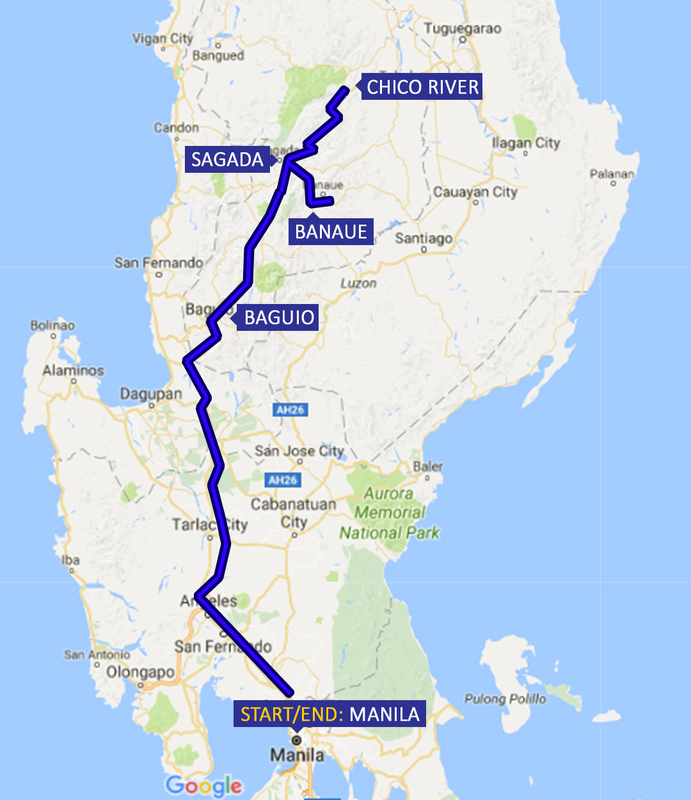 Depart Sagada around 8 am for the Put-in at Dantay on the Chico River with raft and gear. Everyone helps with inflation of the raft. A briefing follows on safety and paddling technique. 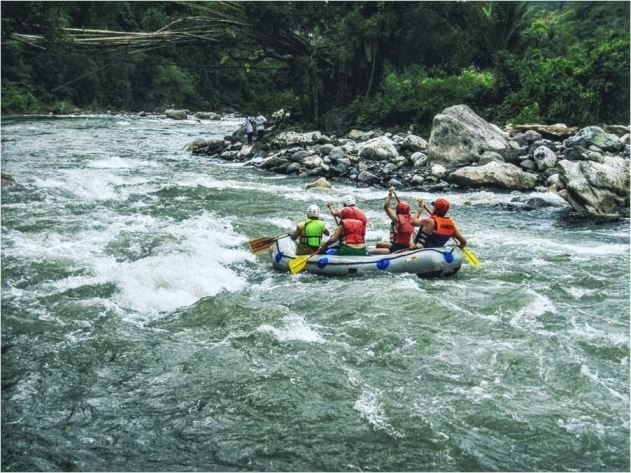 The trip to Bontoc may take up to three hours, but might take substantially less time if the river is fast and the rafting group is experienced. Lunch in Bontoc or Sagada. 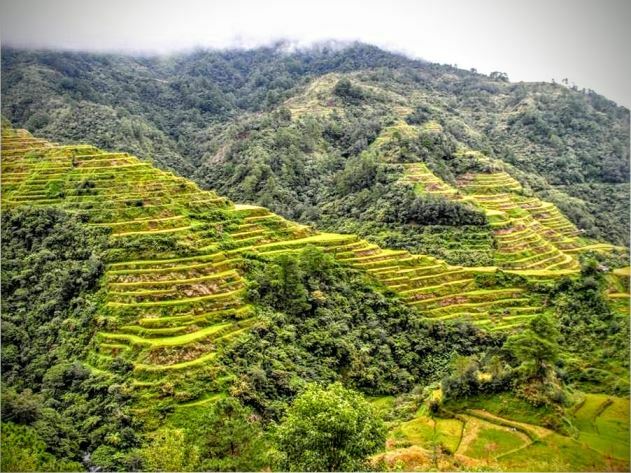 Depart after breakfast by AWD for Banaue, viewing the famous Banaue Rice Terraces en route to the jump-off point for Batad, a village nestling on the edge of rice terraces carved out of a curved hillside, giving the appearance of an amphitheatre. Lunch in the village, with side trip upon demand to a waterfall. 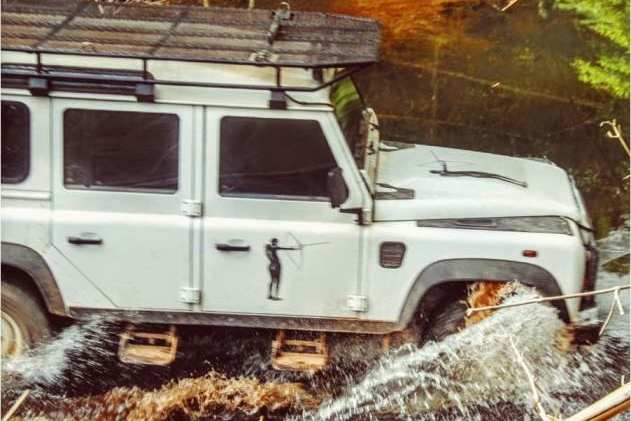 Return to the AWD. 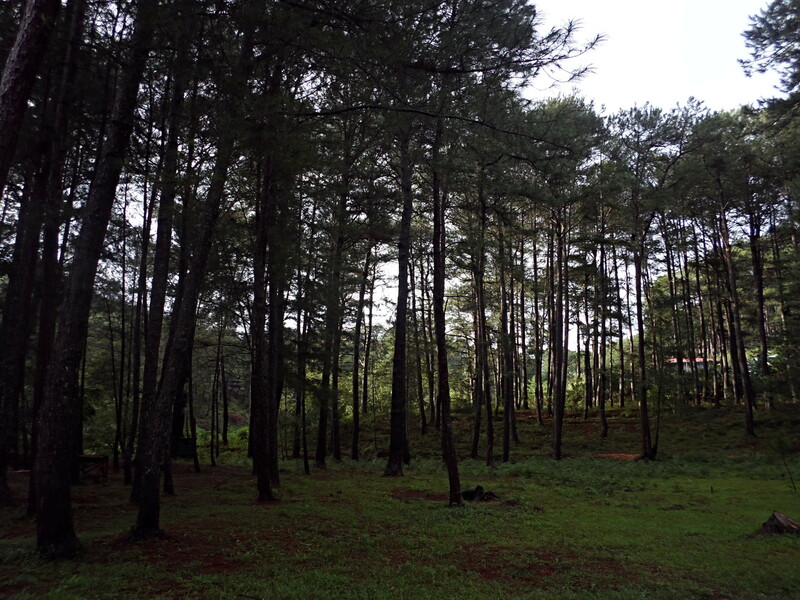 Proceed to Banga-an Family Inn for overnight stay in traditional Ifugao rice huts. Dinner at Inn. Pre-breakfast hike down to Banga-an Village. Check-out after breakfast, driving back to Banaue for more sightseeing and a stint of handicraft shopping. Depart after morning coffee for Manila, taking lunch at a restaurant en route and stopping periodically. Depending upon traffic arrival in Manila will be between 7 and 9 pm. Should arrival be after dinner time, meals will be on pax account. Driving time may vary depending on traffic and road conditions. The optional rafting trip on Day 3 should be pre-booked.